Having clean teeth is important, not just for appearance’s sake, but for your health as well. 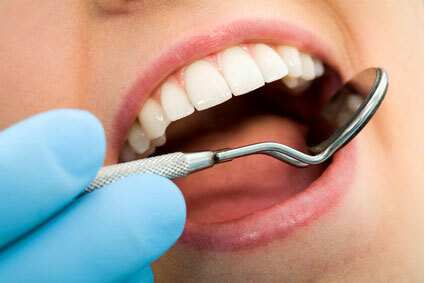 Albany Dentist Experts offer a variety of dental cleaning services. When you make an appointment with one of our professional dental hygienists, not only do you get a teeth cleaning, but a full dental exam. The cleaning process involves the removal of tartar from teeth. This substance attaches itself not only to teeth, but above and below the gum line. Albany Dentist Experts have the instruments needed to remove this tartar and contribute to overall dental health. The cleaning process also involves the removal of plaque, which is a near invisible substance created by food particles, saliva and bacteria that can inflame the gums if not removed. Another service offered is teeth polishing, which gets rid of stains and plaque that ordinary brushing cannot remove. Albany dental care businesses go even farther in the care of their patients. They offer oral hygiene aids, oral cancer exams, home care, 3D imaging, fluoride treatment, digital x-rays, dental hygiene, and lessons on how to properly brush and floss. Dental cleaning for Albany family dentists can be made by calling for an appointment. Also, don’t forget to schedule annual check ups with Albany local dentists in order to maintain the health of your teeth.